The pages here tell the story of ways that people have raised money for Africa Greater Life Mission UK. If you have a story of how you have supported AGLMUK in achieving its mission please send it (with photos if available) to the Trustees. Your stories will help to inspire and encourage others to do the same. 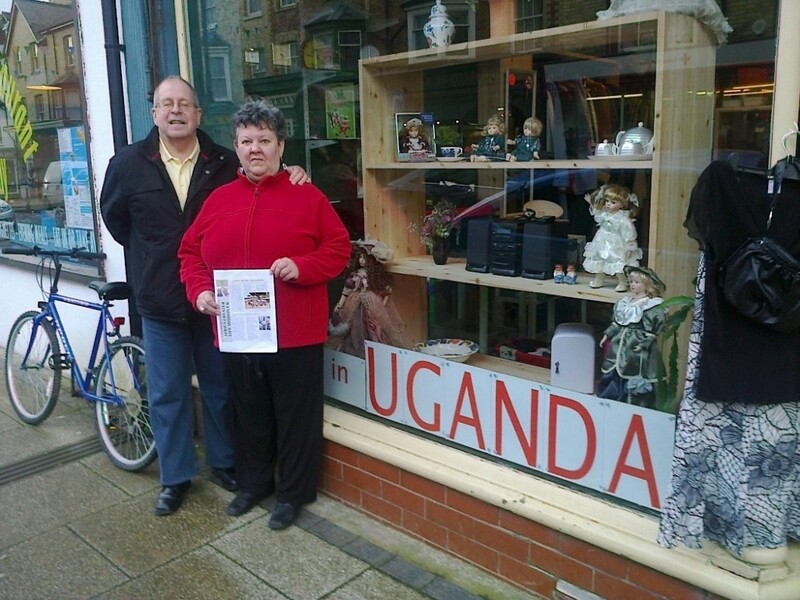 AGLMUK rents the community charity shop in Llandrindod Wells for one week most years and sells goods of various descriptions that are donated by very many people. If you would be interested in helping out at the shop or have items that you would like to donate please get in touch. 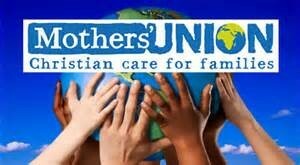 The Mothers’ Union at Holy Trinity Church, Llandrindod has held frugal lunches in support of Bulabakulu. These have been very well supported, very much enjoyed and very successful in raising funds. 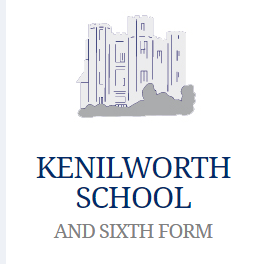 For over ten years Kenilworth School has been holding its “Africa Week”. It is their biggest event of the year and has raised thousands of pounds for African charities. AGLMUK has benefitted with donations over several years and is extremely grateful to the students and staff for their mammoth efforts.